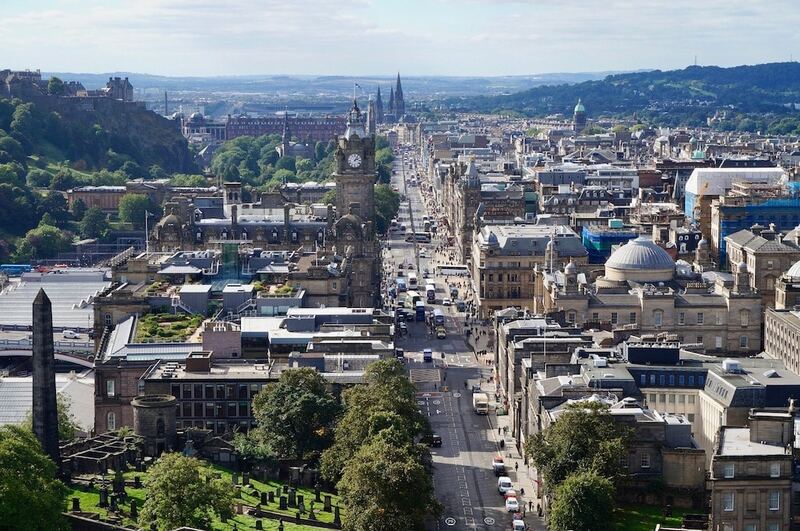 This fancy new train service will take you from London to Edinburgh for £25. 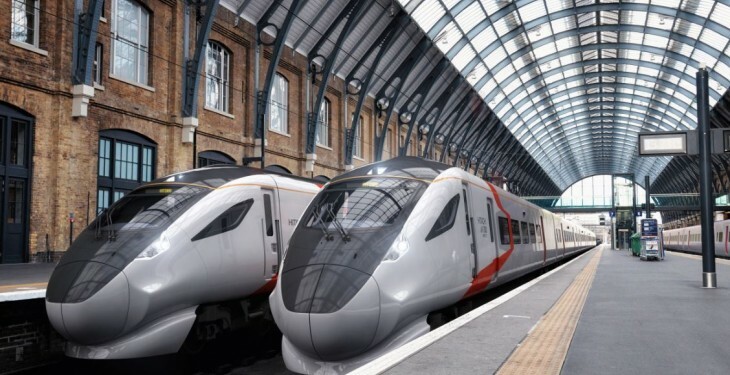 FirstGroup‘s new train service — a fleet of five new Hitachi AT300 electric trains — promises £25 rail fares between London and Edinburgh. They will be quieter, more environmentally friendly, and they’ll get you there faster, too. Filling an affordable rail travel-sized gap in the market, these tickets will be about a quarter of today’s prices (based on a quick Trainline search just now). 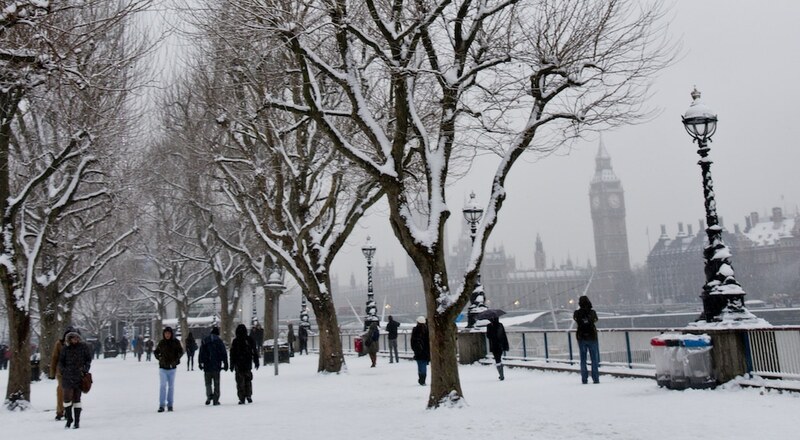 However, it’s not clear how far in advance you’ll need to book in order to secure these bargain fares. Although the journey time will be decreased, don’t expect anything dramatic. The average FirstGroup journey will take 4 hours and 15 minutes, which is actually only a few minutes shorter than journeys that are already available. The new rail route will hopefully reduce the number of flights between the two capital cities. 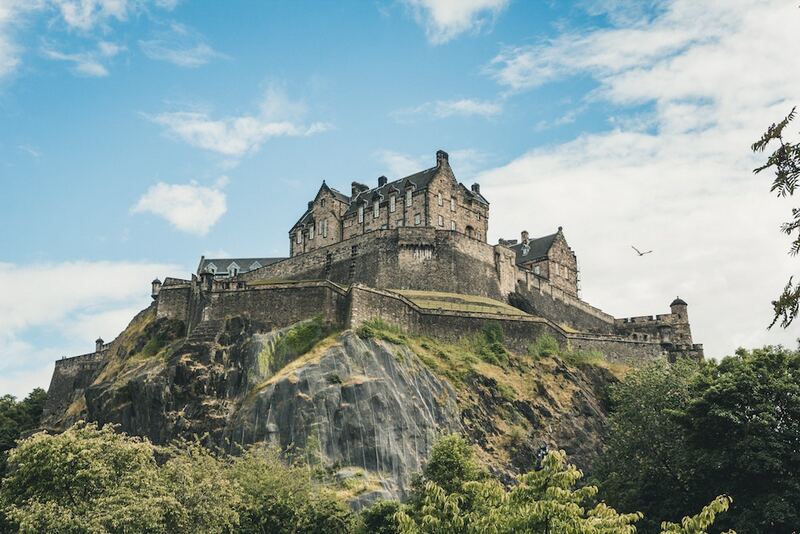 At the moment, London airports make up the top four UK destinations that planes from Edinburgh Airport fly to, and FirstGroup report that two-thirds of journeys between the cities are made by air. This is likely down to much cheaper prices from budget airlines, but hopefully this will all begin to change with the introduction of these new fares. Five new trains are set to run each day from King’s Cross to Edinburgh (and back again), stopping at Stevenage, Newcastle and Morpeth. 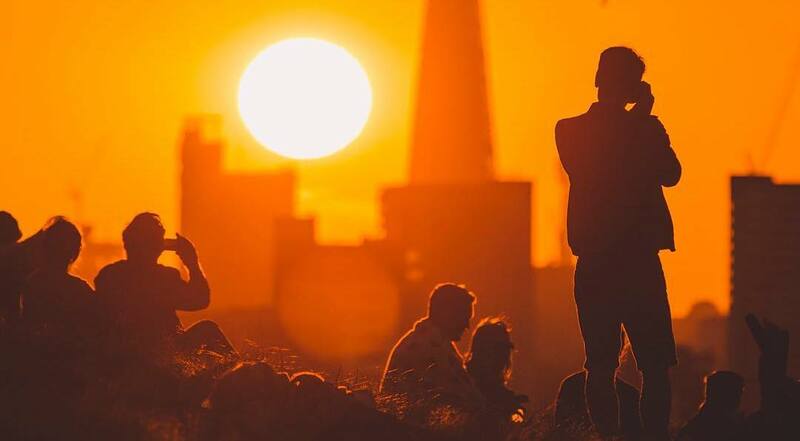 Speaking of cheap travel, check out these summer getaways with return flights for under £50. 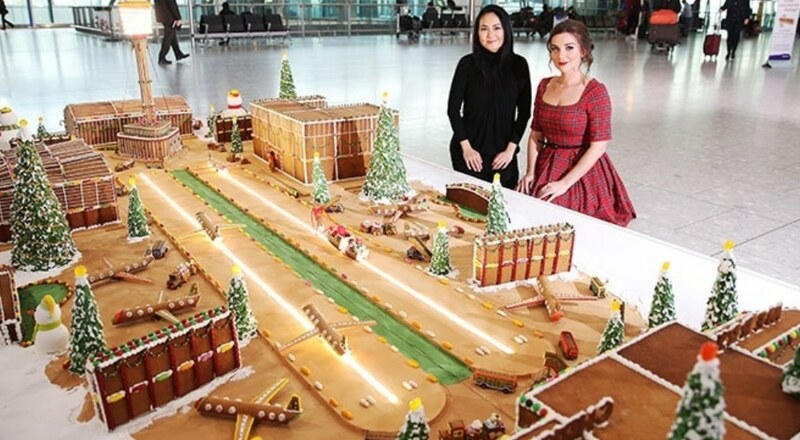 Have You Seen This Giant Gingerbread Model Of Heathrow Airport?